The World Bank Mission headed by Mr Michael Engman, Senior Economist, visited Savar new Tannery Estate on 02 December, 2016. 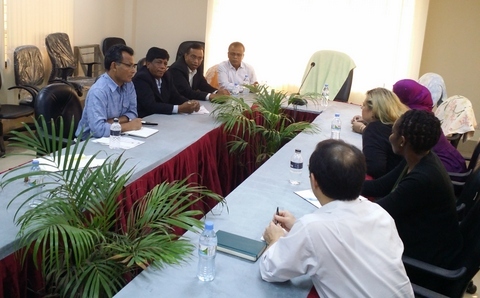 The visit was organized by Bangladesh Tanners Association (BTA). 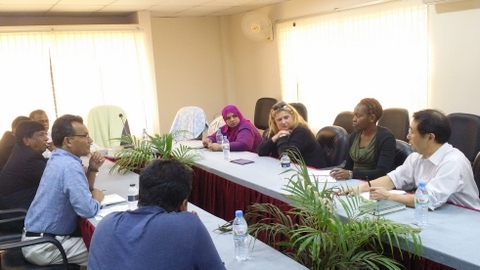 The World Bank Mission visits the newly established Tannery and Central Effluent Treatment Plant (CETP). 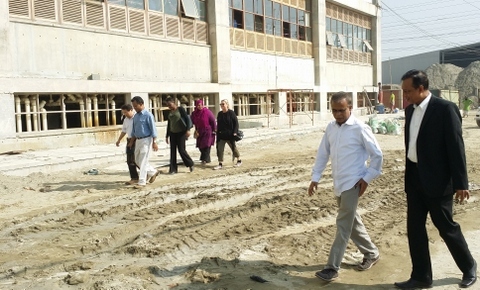 The mission satisfied the activities in the new tannery premises in Savar. 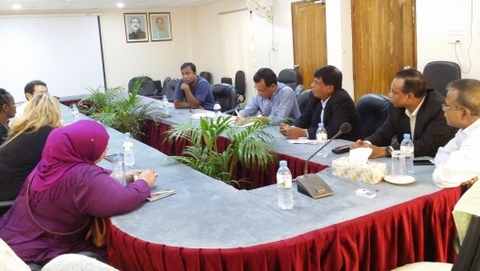 Representative of Bangladesh Tanners Association and BSCIC were accompanied the mission.